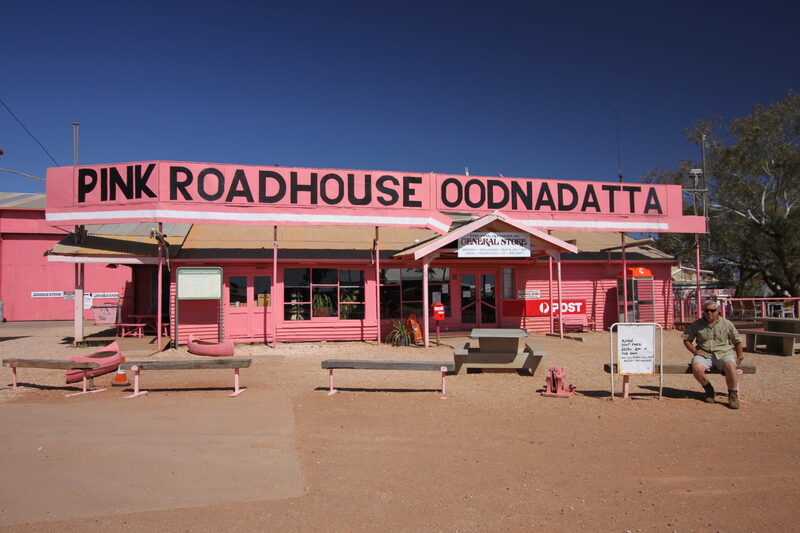 The Oodnadatta Track is located in the north of South Australia in between the towns of Marla and Marree, and is easily accessible from the Stuart Highway or by travelling through the stunning Flinders Ranges. 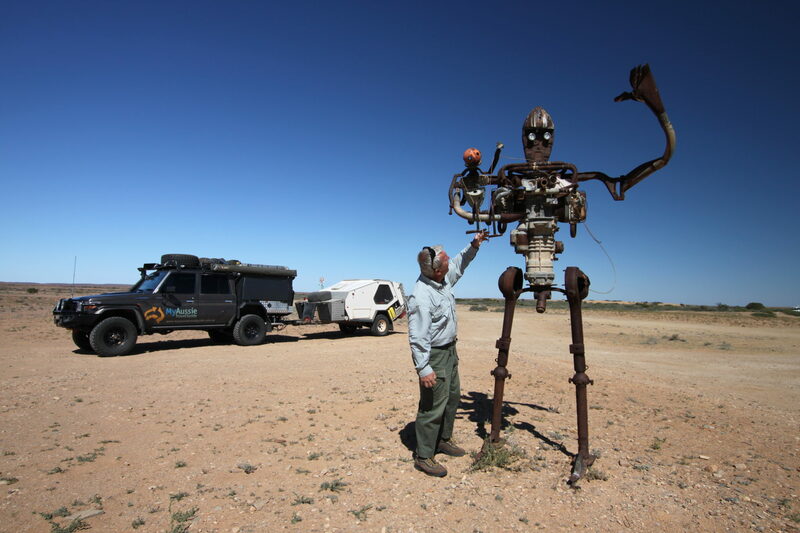 Initially set up as the overland telegraph line during the 1800s, travelling the Oodnadatta track provides visitors with an historical view of the past as you can follow the railway track ruins along this route. Being located in South Australia’s north, daytime temperatures are milder during Winter months and are the best times to travel. However, rain can quickly turn the track to mud so check conditions before travelling. Summer temperatures are extreme and travel is best avoided during this time. The towns along the track generally have basic facilities for visitors. Oodnadatta, William Creek, Coward Springs (bush camping), and Marree are just a few of these places. 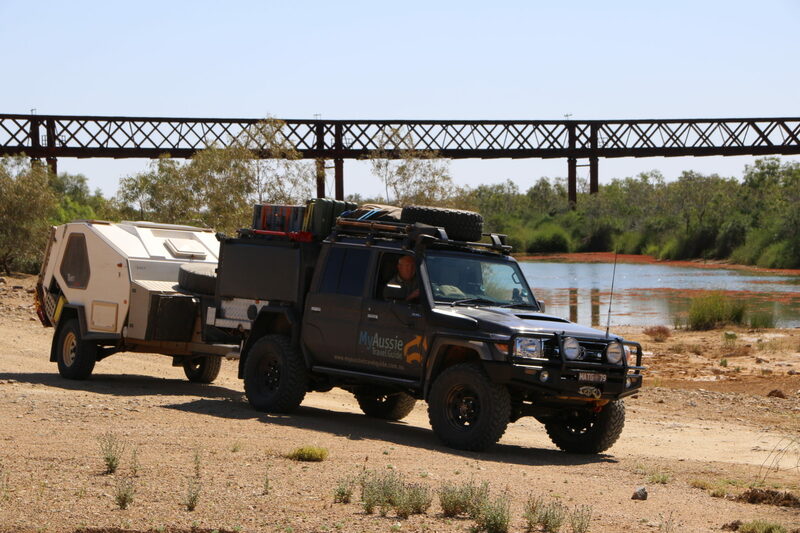 Away from the towns, good bush camping is available at Algebuckina and Kathleen Creek. The Oodnadatta Track is a top track for a 4WD newcomer. The track is unsealed but maintained, so is generally in good condition. Ensure your vehicle is in good working order and take basic recovery gear for this trip. Regular fuel stops and food is also available at the towns, but you will need to carry your own water outside of these areas. Basic supplies can be picked up from Marla, Oodnadatta, William Creek and Marree. If you’re interested in a flight over Lake Eyre, a tour can be booked at the William Creek Hotel. The Oodnadatta Track is not a difficult track and is a good entry level 4WD track. No permits are required for the Oodnadatta Track and the Hema GDT Eastern Sheet map has plenty of detail. 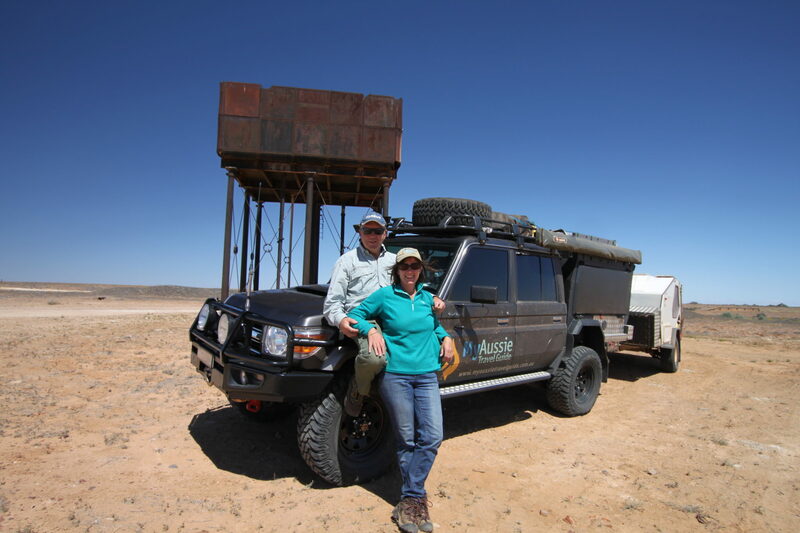 Selecting a good all terrain tyre is suitable for the Oodnadatta Track. Remember to lower your tyre pressures and drive to the conditions when travelling dirt roads.